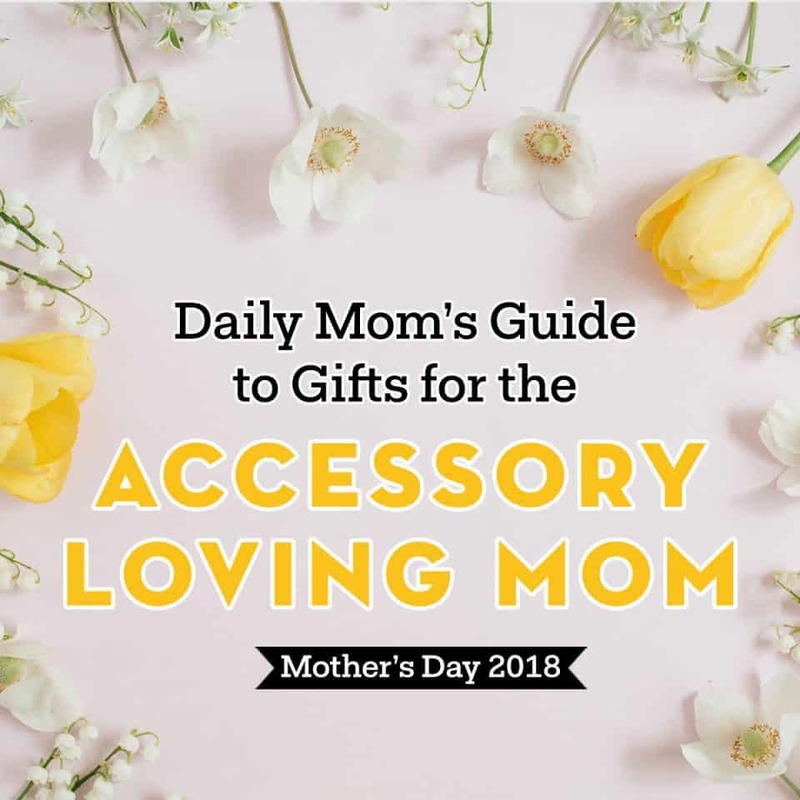 Whether it's jewelry, purses, or shoes, us moms love our accessories. 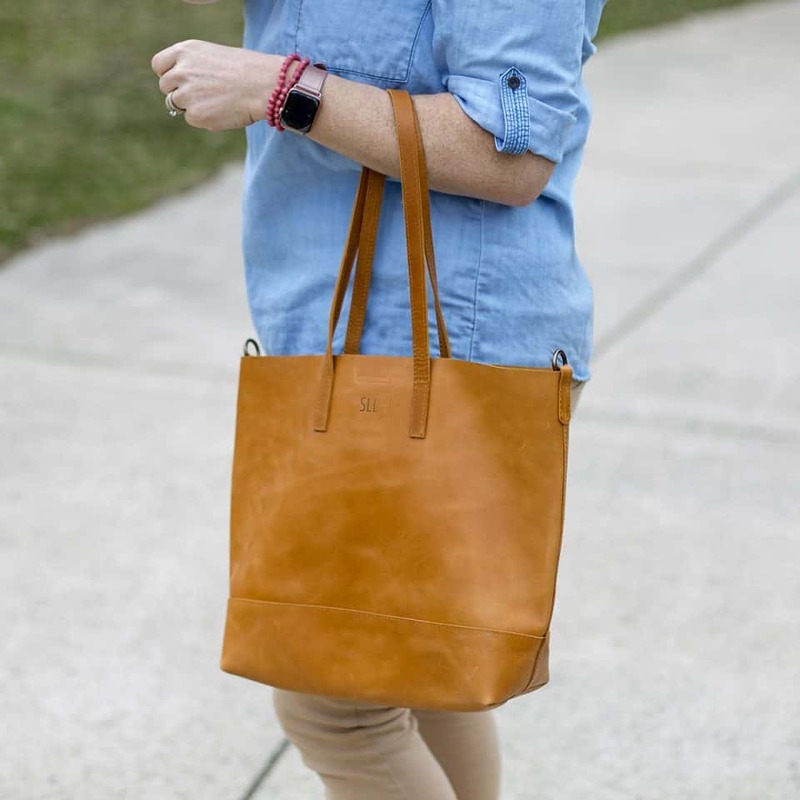 Adding a special touch to an outfit or just using an item for functionality, accessories are a necessity for on the go moms. Leaving the house with one or multiple kids is a chore in itself, so to help all the mamas out there stay organized, on time, and fashionable, we compiled a gift guide full of practical and stylish accessories to shower a mom you know on Mother's Day. For the mom who spends her evenings at the baseball field, and would have it no other way. 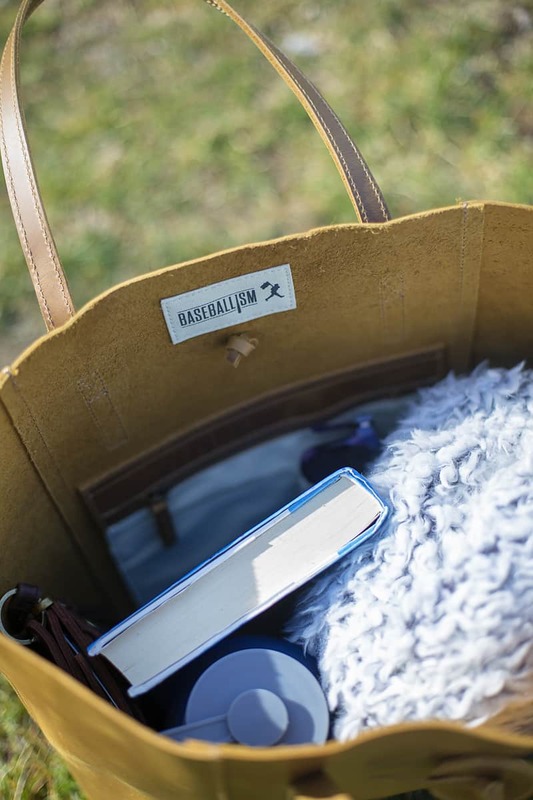 If your mom loves the scent of new glove leather, she will be delighted with the Vintage Glove Leather Tote and Wallet by Baseballism. 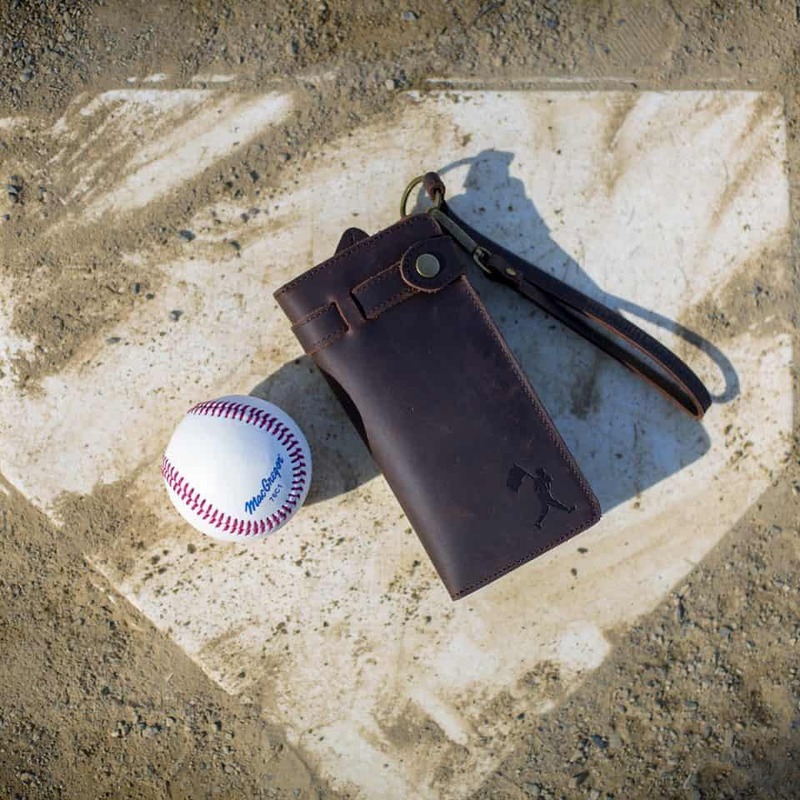 Any baseball lover will squeal with excitement when they open this gorgeous leather bag, and baseball moms will rejoice when they see how much it can hold! This tote can hold everything, and it matches everything. 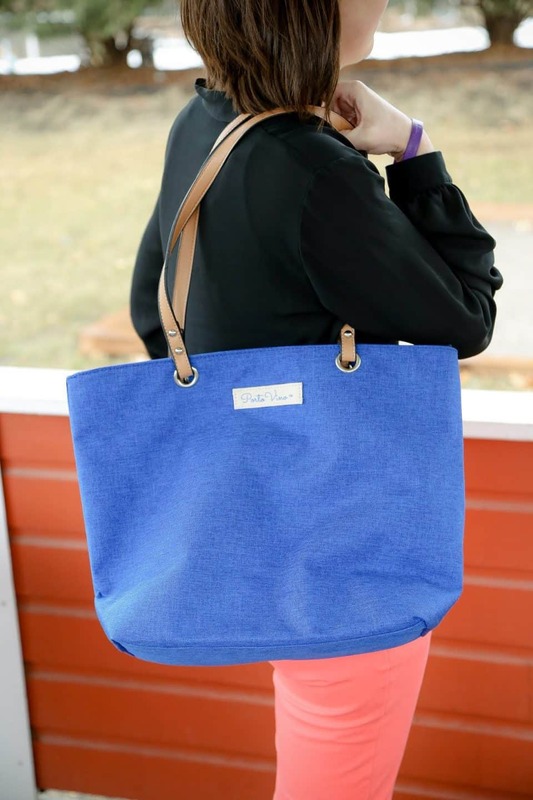 No matter the colors of your favorite team, this tote will be appropriate! The rugged, rich look of the leather can be dressed up for work, or dressed down for a day of carting kids to and from the ball field. As the glove leather wears in, it will soften just like a baseball glove would! It will only get better over time! 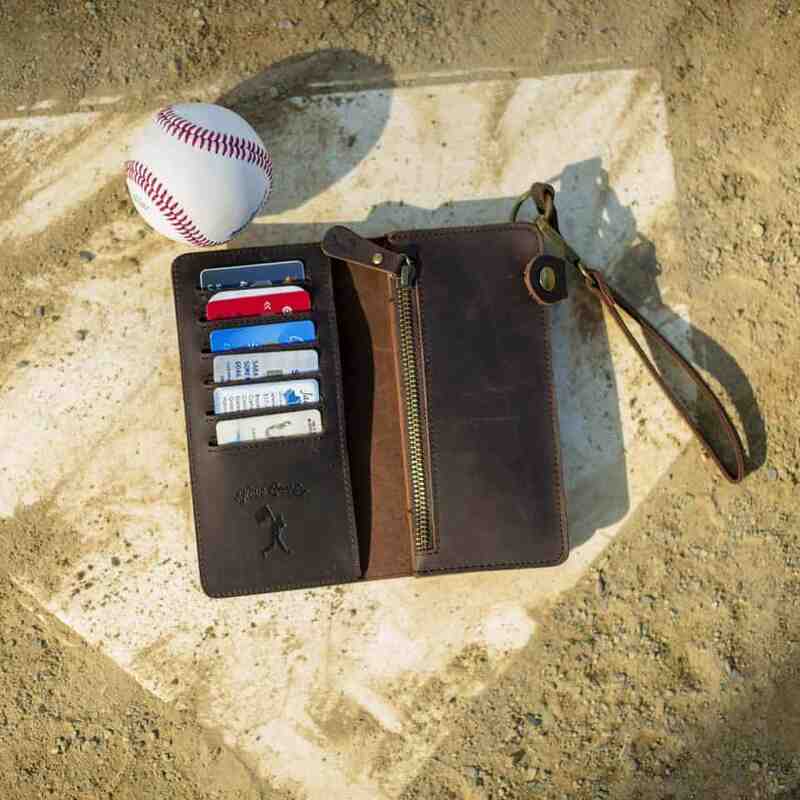 The wallet is a dark chocolate leather and includes a wristlet embossed with "FOR LOVE OF THE GAME." It has an interior zip coin pocket and three additional accordion pockets. The six card slots will keep mom organized everywhere she goes. And of course, the wallet is embossed with the Flag Man. 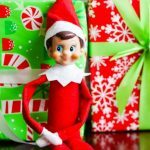 Both the bag and the wallet come with a two-year warranty, so you can feel confident that you're giving a gift that will last! 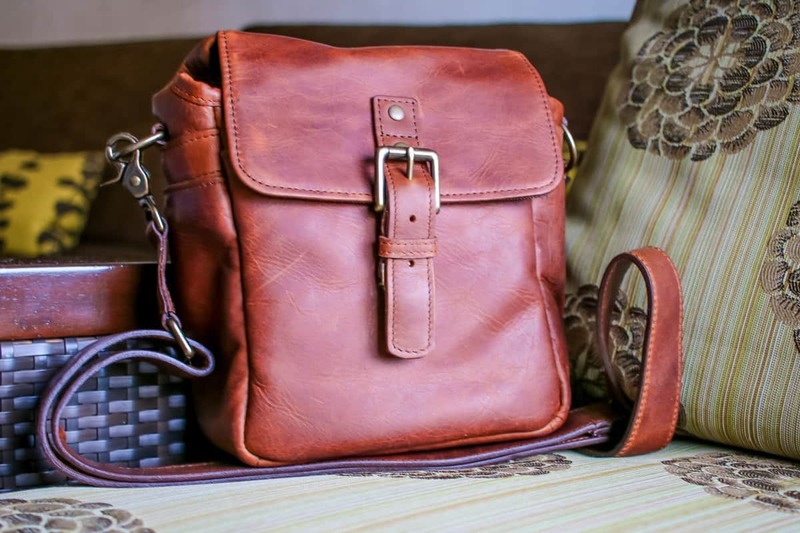 For the classic mother who loves high-quality, leather handbags. All women love purses but for most moms high-quality handbags seem to hold a special place in their hearts. For a few years most mamas forego their purse obsession in lieu of the more practical and pragmatic diaper bag. However, once the time comes to ditch the diaper bag at least one high-quality handbag is a must. 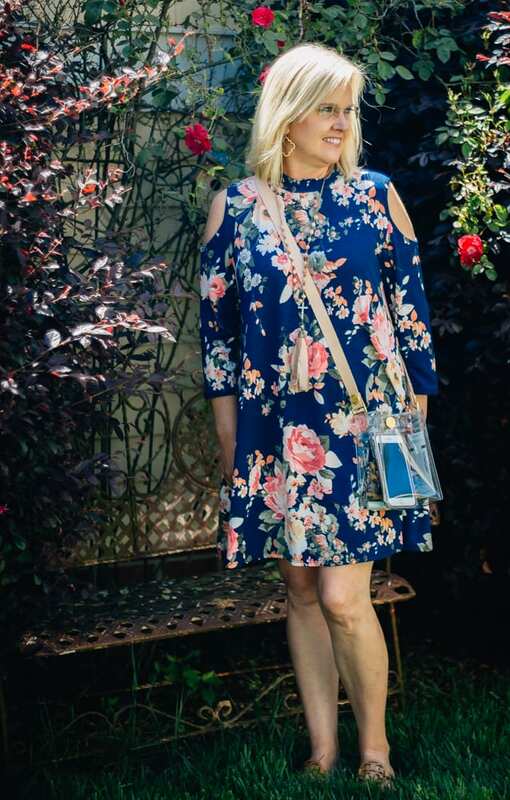 Unlike the younger years where mom might have switched purses daily to match her outfits, now between work, chauffeuring kids, and home there simply isn't time. As such, this Mother's Day give your mom the gift of a classic yet contemporary handbag appropriate for all occasions. 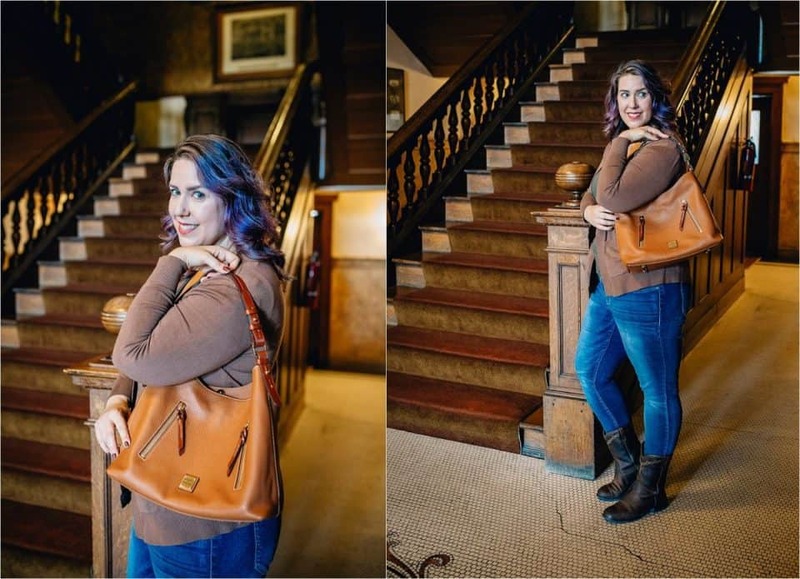 We love the Pebble Grain Cooper Hobo in Caramel from Dooney & Bourke. 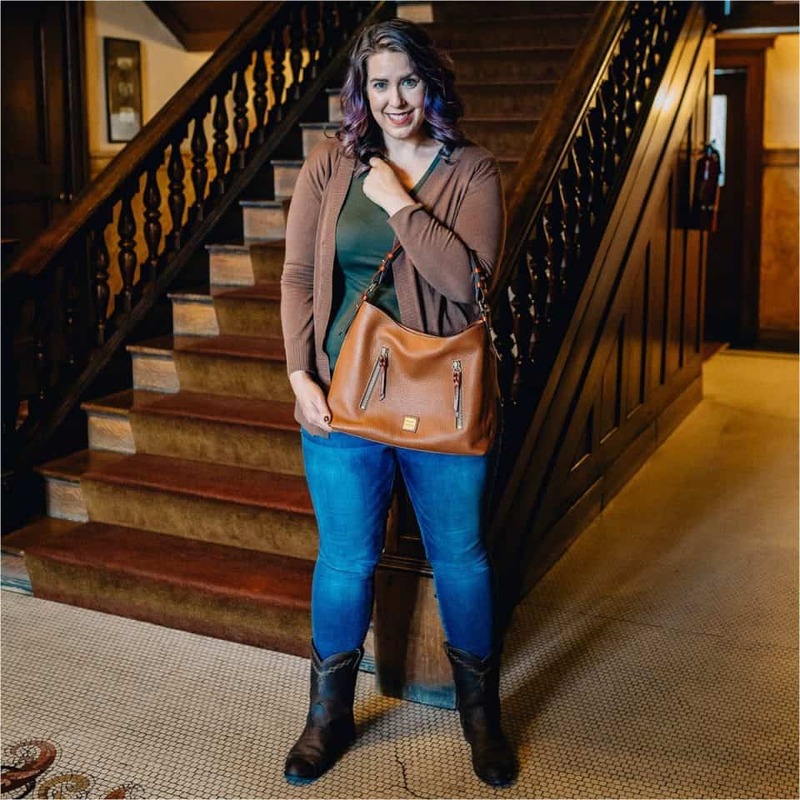 This modern version of the timeless hobo bag offers the sleek, signature style of a Dooney & Bourke including contrasting leather trim and gold hardware, while also providing enough space for everything a busy mom needs to carry. Crafted of water-repellant, pebbled leather this bag will stand up to everyday use, but is still gorgeous enough for a night on the town. Featuring a top snap closure and interior zipper pocket there is a place for all of mom's essentials. 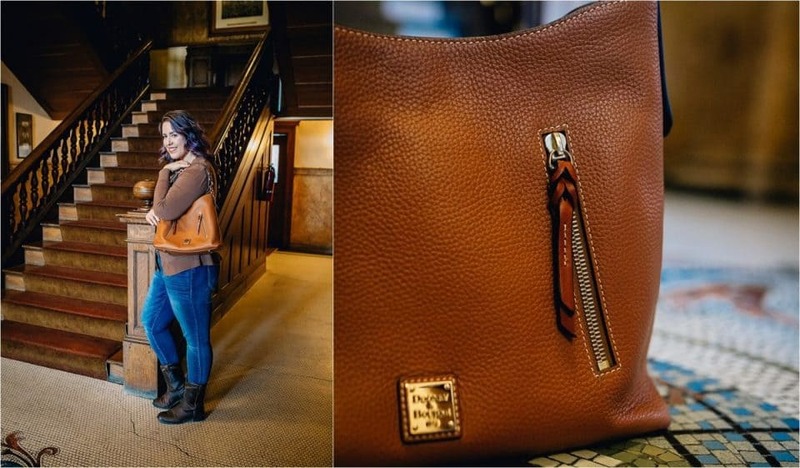 Dooney & Bourke is committed to providing high-quality, American-heritage style leather goods that last. 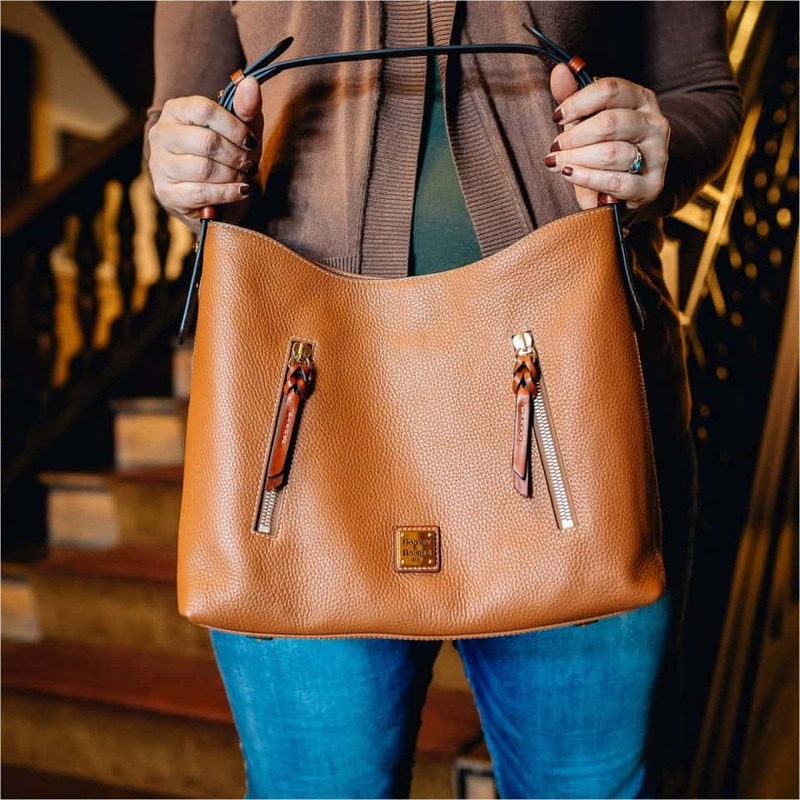 Trending toward the classic yet contemporary appearance that has become its hallmark, Dooney & Bourke creates timeless pieces inspired by the time-honored techniques of old world leather craftsman. 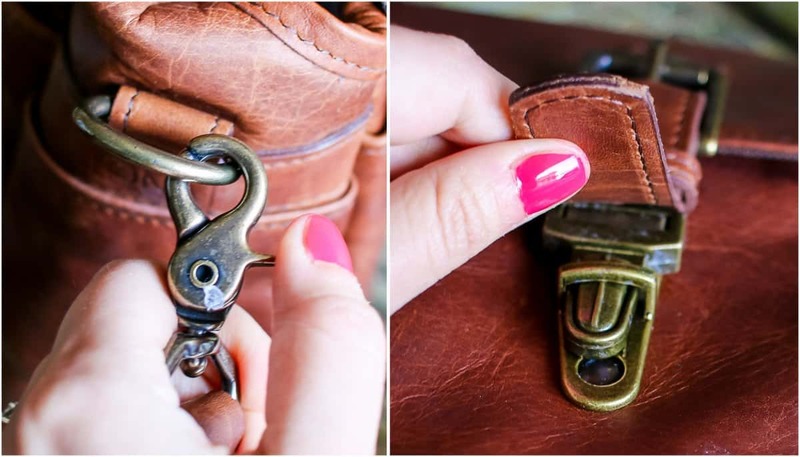 Using only the finest raw materials, this company guarantees enduring quality and stands behind their handbags with a one year warranty for problems arising through regular use. 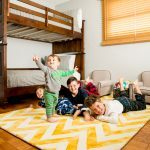 For the Momtographer, half the struggle of taking amazing photos of the kids is bringing the 'big camera' along for the ride. 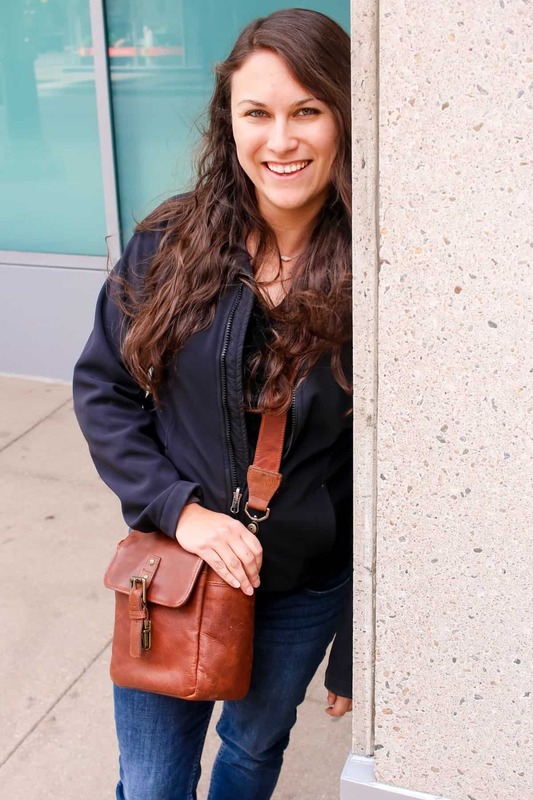 The gift of a fashionable and functional camera bag from Ona will help her keep her gear safe while she's on the go. The Leather Bond Street is a compact messenger bag with antique brass hardware, built specifically to store a dslr camera and 1 or 2 lenses. With a foam padded interior and removable divider, she can easily carry her camera, smart phone and other daily essentials for any photoshoot on the go. The soft leather makes the Bond Street a high quality bag that will last for years, and the antique hardware adds provides an heirloom quality you won't find in other camera bag options. Thanks to the removable strap, it's possible to pop the Bond Street into a larger bag as an insert, keeping the camera safe and secure no matter where she goes. The Bond Street is one of Ona's most compact bags, making it perfect for every day use. 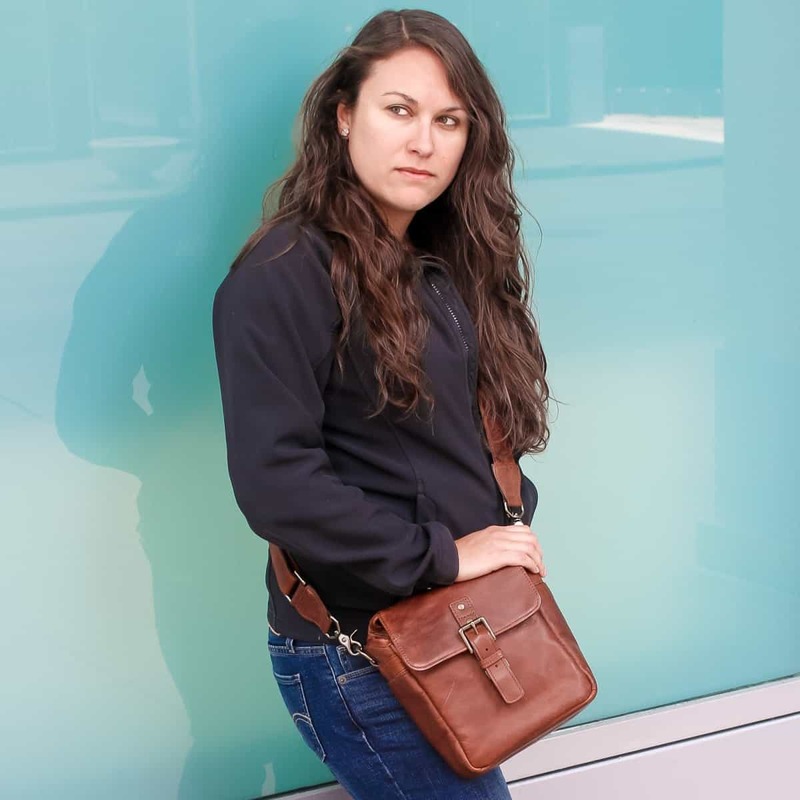 Photographers needing more space for additional lenses may find that the Bond's big sister, the Bowery Messenger Bag, is ideal for bringing along a few extra lenses to round out your shoot. For the woman who loves a gift that makes an impact. If your mom would be thrilled to know that her gift was not only beautiful, but also empowered women and gave them a job with dignity, look no further than ABLE. ABLE is a lifestyle brand focused on more than just fashion . . . they are ending generational poverty by working with women who have overcome extraordinary circumstances. 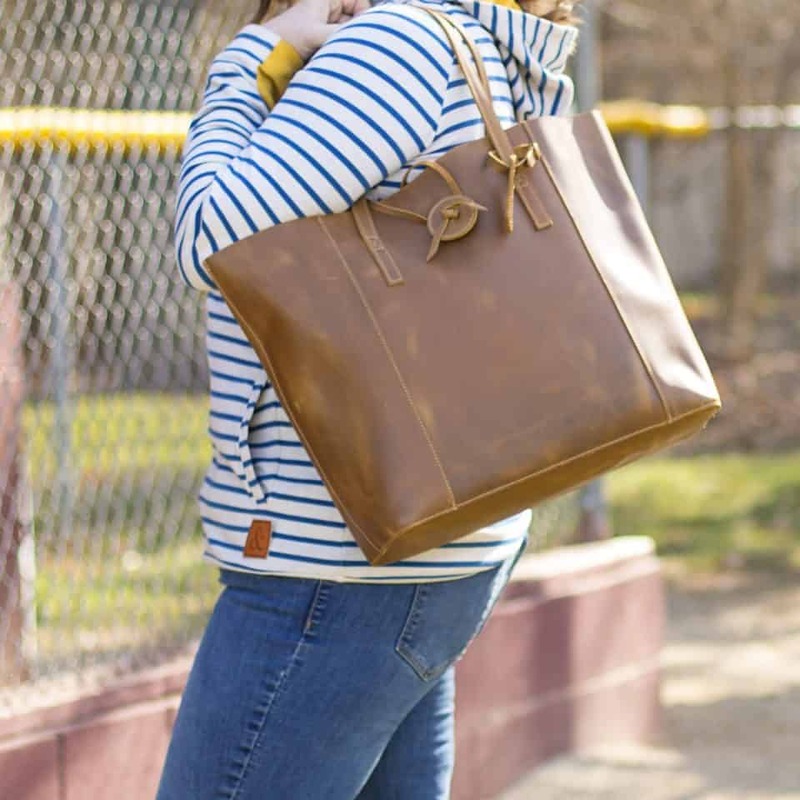 We love the Able Abera Crossbody Tote! It's handcrafted in both Ethiopia and Mexico, and is made from 100% genuine distressed leather. It can be worn over the shoulder or as a cross-body tote. At 12.5" high and 16.5" wide, is the ideal size for an everyday purse. It has an interior pocket and a magnetic closure. It's shown here in cognac leather, but there are 8 color variations from which you can choose. As a personal touch, you can have the bag monogrammed with mom's name, making it a keepsake that she'll treasure forever. 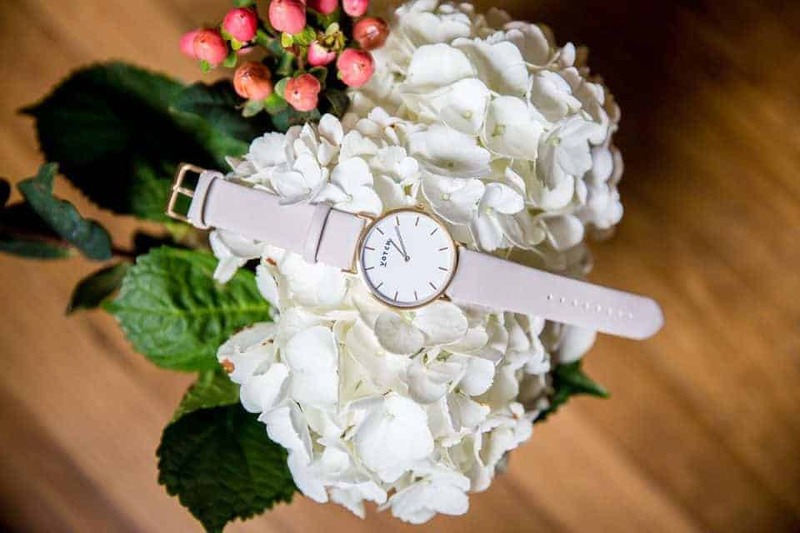 For the ENVIRONMENTALLY CONSCIOUS Mom who desires a fashionable yet cruelty free watch. 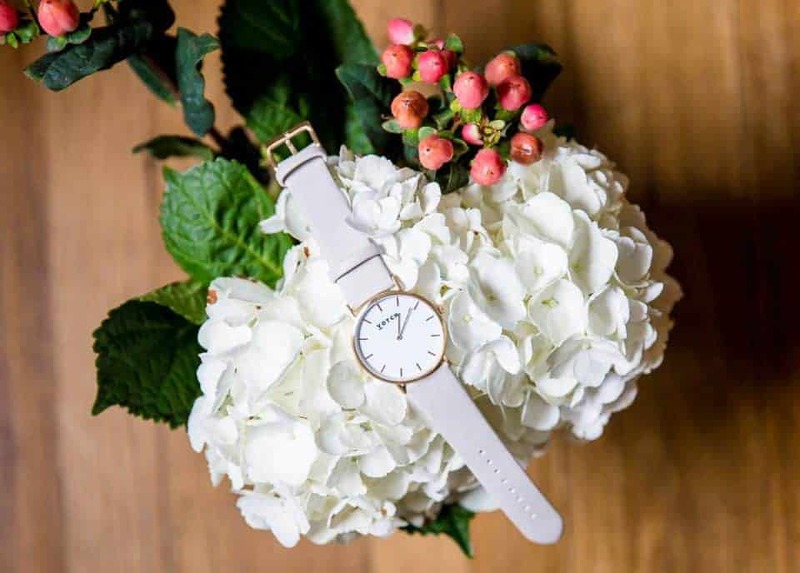 You wouldn't think a cruelty free, vegan watch would be so hard to find, but when your specifications also include fashion forward-it most certainly can be. This is where Votch comes in. They make gorgeous timepieces combine classic style and impeccable designs. Each watch features a vegan leather strap and arrives with its own eco friendly felt pouch and box. 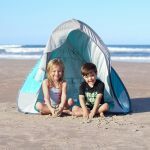 You can also rest assured that every piece is PVC-Free, Phthalate-free, contains no added antimicrobial chemicals, no flame retardant, no heavy metals and is absolutely animal friendly! A little curious about Votch as a company? So were we! Well it turns out that yes, they were launched as a cruelty free watch company in London last year. 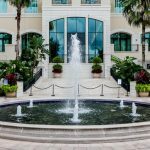 Their founder, Laura was struck down with a condition called Topical Steroid Withdrawal, a condition where all of skin fell off. While this sounds awful, it is sometimes important to know just how a company came to be. Her passion comes through in all that she does because during the year that it took her to recover she educated herself on various subjects regarding animal welfare, including facts about the leather industry. Shocked will all she was seeing and learning and having known the pain of losing her own skin, she vowed to no longer where the skin of animals again. Knowing that true love and care that goes into each product makes us love these gorgeous watches even more! We are swooning over the gold selection, and we know that the Mom in your life will too. Hello! 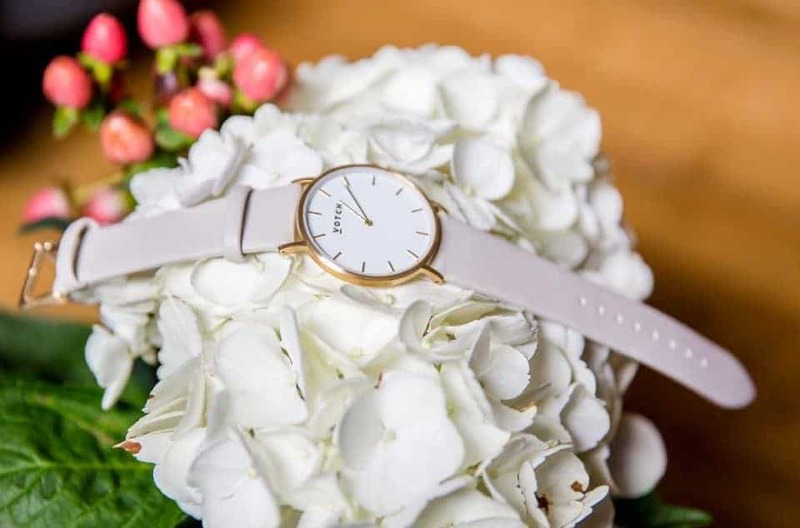 We’re Votch, a cruelty free watch company that launched in London last year. Votch was founded by me, Laura, and I run the company with Rolo, my rehomed (smaller than most rabbits) pooch. 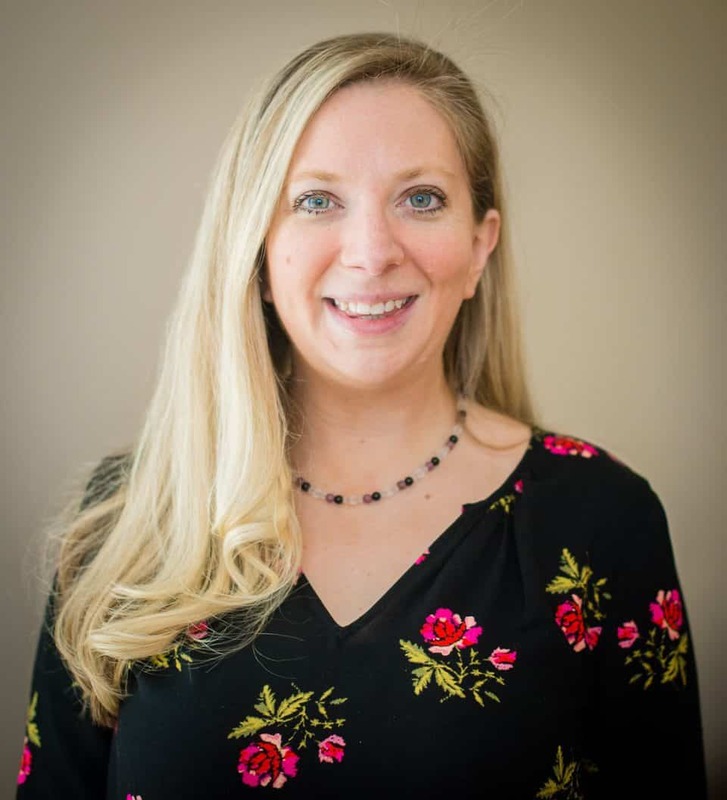 Votch began when a few years back I was struck down with a condition called Topical Steroid Withdrawal, a condition that saw all my skin fall off (we’ll spare you from the pictures!). During the year that it took me to recover, I turned to documentaries and educated myself on various subjects regarding animal welfare, including facts about the leather industry that truly shocked me. Seeing the suffering that animals endured simply for fashion, and having felt the pain of losing my own skin, I vowed never to wear the skin of another being again. The ideal stylish and functional gift for Mom. 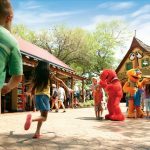 With summer just around the bend, warmer weather and spending time outside is on the horizon. For the fashionable Mom, a pair of sunglasses that match every outfit is a must have. 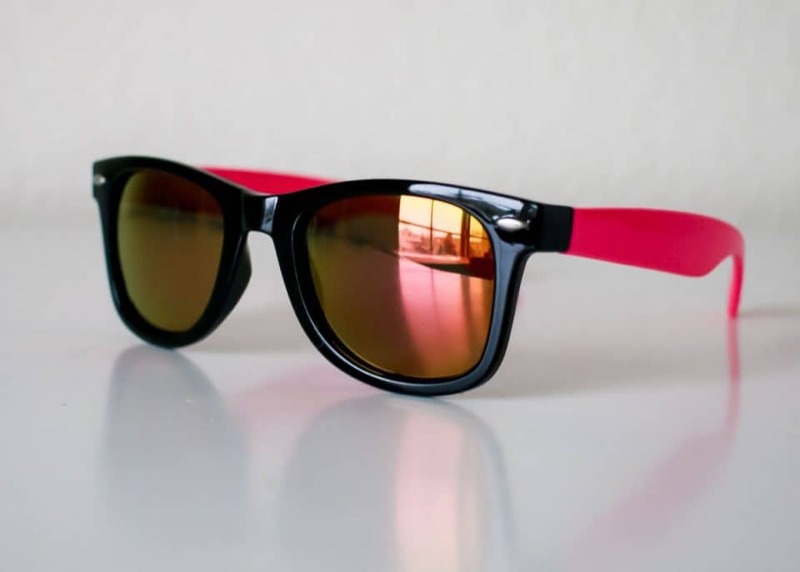 Real Shades, known as one of the best children's sunglasses on the market, now offers a full line of fashionable and functional sunglasses for adults. Real Shades glasses protect eyes from damaging UV radiation by blocking 100% of the sun's light including both UV-A and UV-B rays. 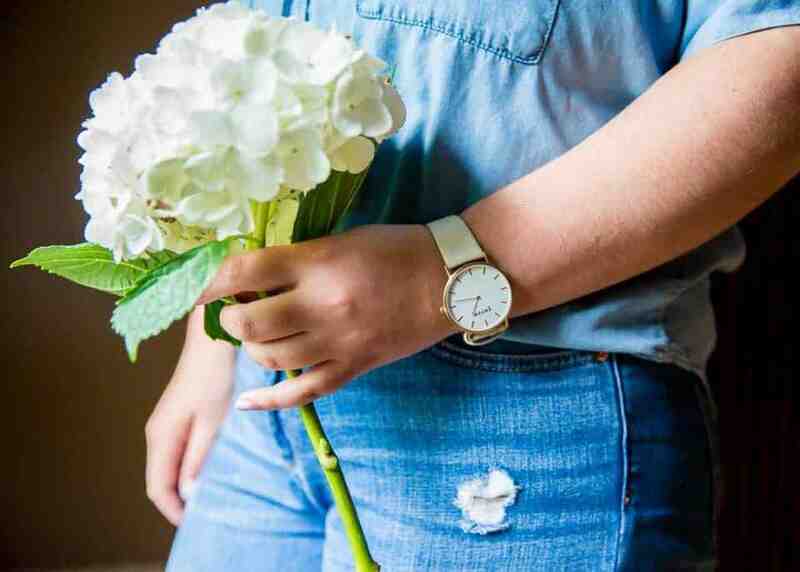 With a wide variety of styles and colors to choose from, pick a couple of options that will fit her style and wow her with a gift she'll use everyday. 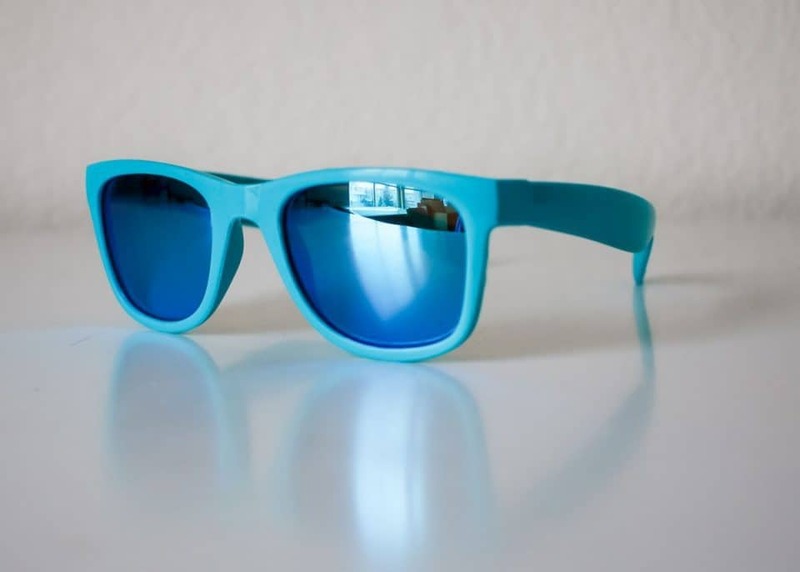 The Waverunner is a classic and fun sunglass design that will go from the pickup line to the community pool. With mirrored lenses in an unbreakable frame, Mom will be confident and comfortable for any outdoor activity. The Waverunner is available in seven fun colors and lenses, ensuring a pair to match any outfit in her closet. For a traditional look ideal for the girls night out or a heading into the office, the Shine is an perfect style to choose. With oversized, impact-resistant lenses and a polycarbonate frames, the Shine will quickly become her go to pair of sunglasses. Available in black and tortoise, these shades will keep her eyes safe and be a welcome addition to her wardrobe. 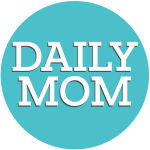 Is the mom in your life a trend setter? If so, look no further than the Swag. 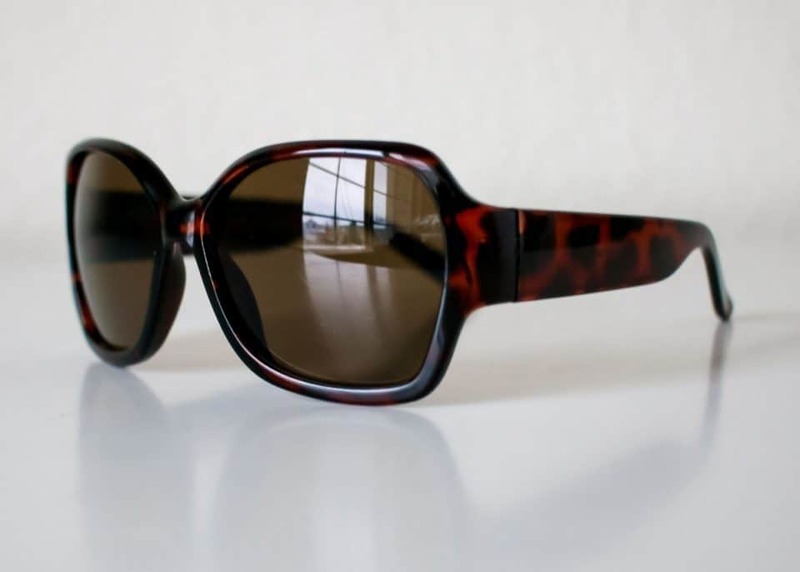 These brightly accented sunglasses are fashion forward and full of the same protective features found throughout the entire Real Shades family of products. This style is too cool for school and she'll need an extra pair just to keep the kiddos from stealing these out of her purse. 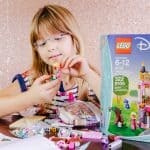 Real Shades glasses are durable, ensuring that should her new glasses land in the hands of your toddler, no amount of stress will break the unbreakable polycarbonate. If something should happen, each pair is fully guaranteed, including those worn by the littlest members of Mom's entourage. The Gaby ballet flat is a best seller at The Root Collective, and it's obvoious why! This versatile shoe is handcrafted by artisans in Guatemala and will serve as a comfy staple in any mom's wardrobe! The handwoven cotton fabric and genuine leather lining make this stylish shoe that works well from the office to the playground. There are so many colors to choose from, you might have a hard time deciding. 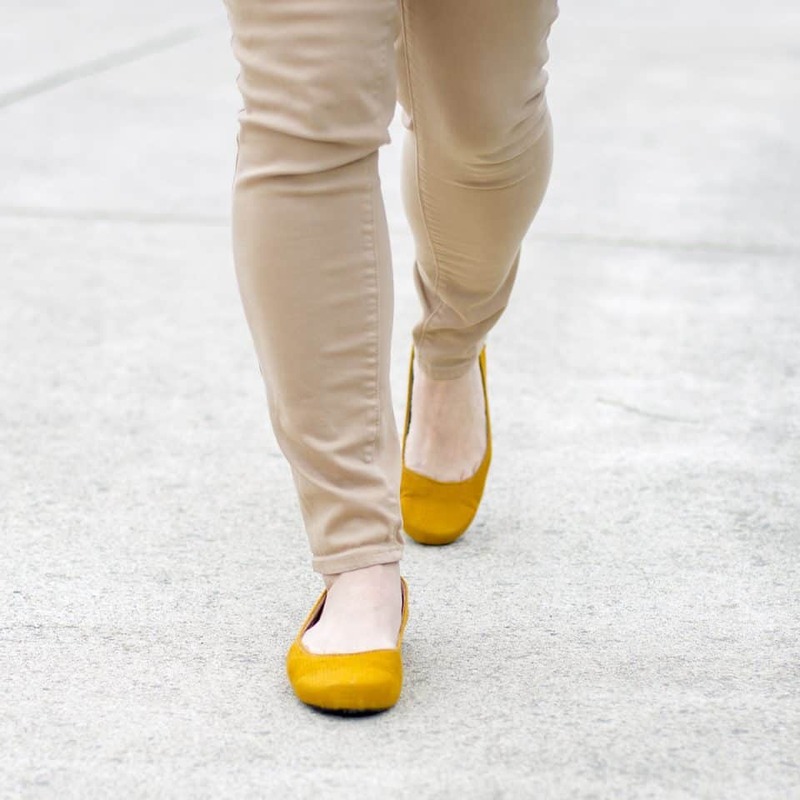 We LOVE them in mustard because it adds a pop of color to any ensemble. Every item purchased from The Root Collective is changing lives by providing much needed jobs with fair pay. Buying these shoes fuels jobs, which means families are fed, children go to school and people are empowered. Because Mom deserves the gift of wellness this Mother's Day. Amber necklaces aren't just for teething babies anymore! Mom can reap the many benefits of healing jewelry as well, and Inspired by Finn is our favorite place to shop. The necklace featured here is handmade in the USA by work-at-home moms - which is amazing in and of itself! The amber jewelry is handmade in Lithuania. While we've been signed, sealed, delivered believers in amber teething necklaces, we'll admit being a little skeptical of the Max Strength necklace for hyperactivity and attention deficit. Made from lepidolite (purple: soothing stone that promotes relaxation. Very useful for hyperactivity and attention deficit. 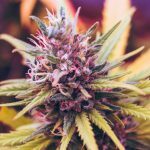 It can help calm an overactive mind. ), black tourmaline (black: helps one disengage from compulsive behaviors; supports the immune system. ), and frosted quartz (white: powerfully amplifies the vibration of the lepidolite and black tourmaline. ), this necklace will help mom accomplish everything on her to-do list. But does it work? Our tester had a week that could be described simply as "being on the struggle bus," in terms of getting work done. She put this on and forgot all about it (meaning, a placebo effect was impossible), and immediately had a change in focus, banging out tasks left and right. So, yes, it was incredibly effective! Nothing screams, "I'm a crunchy mama" more than wearing some of your own amber jewelry. 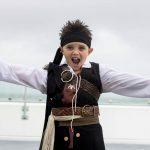 You can match your babies and children and sport your own assortment of stunning amber bracelets, in the wide variety of colors and combinations that Inspired by Finn offers. 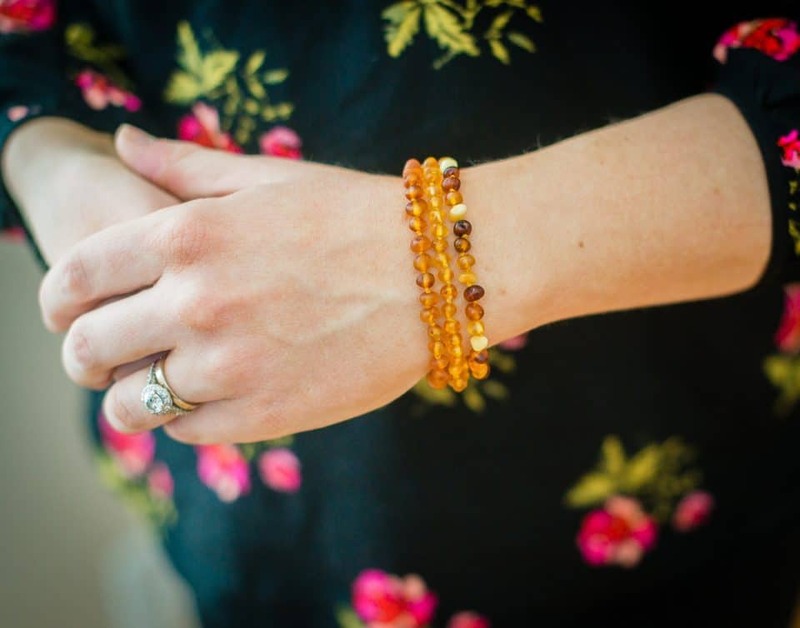 Each bracelet we're showing here is made from 100% authentic unpolished Baltic amber, and strung with nylon cord with a knot in between each bead. Below, you'll see from left to right: Unpolished Cider, Unpolished Harvest, and Unpolished Diversity. 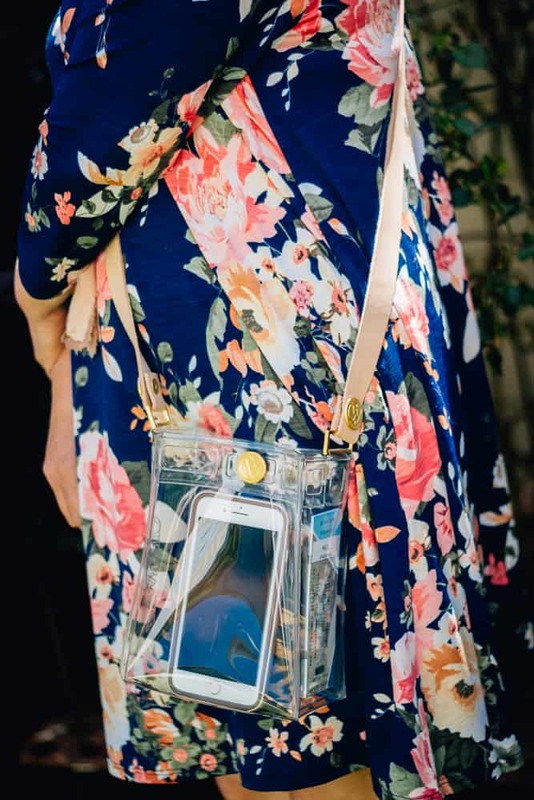 Because every Mom deserves a fabulously functional event bag. How many of you have headed to a game with your cute color coordinated bag- and promptly told you couldn't take that inside. Restrictions have been placed on what we can bring inside and what we can bring our items in. But hey- we aren't here to argue, whatever makes us safer right- however, we are searching for the perfect bag to accompany us. Well, my friends, the wait is over- introducing ClearWare Bags. The ideal bag for game days and venues. The bags come in two styles: classic and crossbody. Each classic bag comes with a 1.5 inch wide and 36 inches in length interchangeable strap. 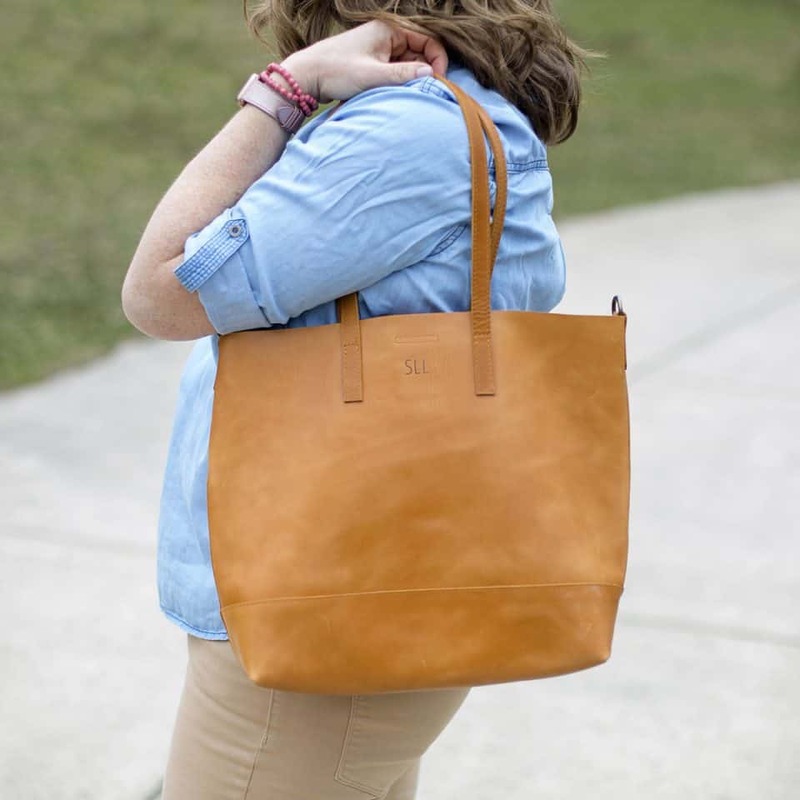 Each crossbody bag comes with an interchangeable 1-inch strap that is 50 inches in length. You can choose from: leather strap, nylon, or even color coordinated or team coordinated. ClearWare Bags are handcrafted in the U.S. with high-grade PVC. The bags are welded, not sewn thus making them sturdy and durable. 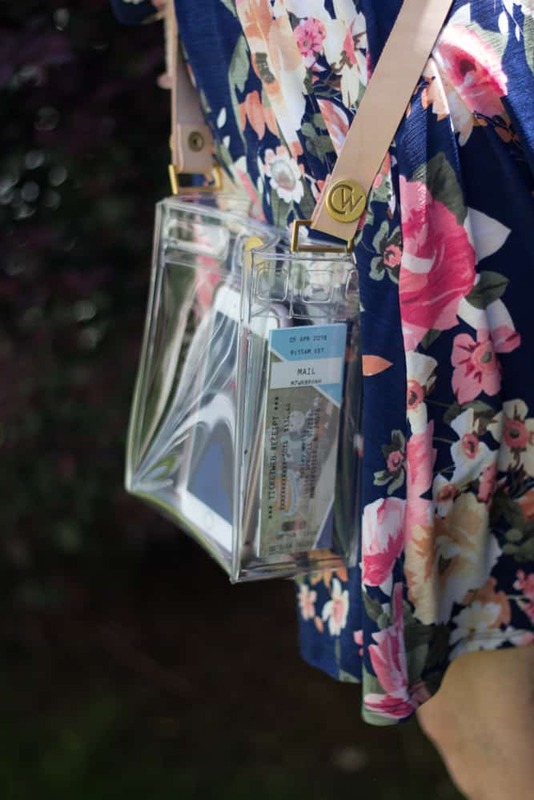 Grab your Clearware Bag today and cheer on your team rejoicing in the fact that you've hit the jackpot with this awesome concert, festival, or sporting event bag. For the mom who prefers her wine on the go. The PortoVino City Tote is the ultimate gift in stylish design meets clever functionality. At first glance, this beautiful handbag will make you stand out for its' bright color palette and sleek design. Upon further notice, you will stand out for an entirely different reason! Each bag contains a hidden insulated zippered pocket that holds a party pouch. Each party pouch can be filled with your favorite beverage (up to 1.5L, or the equivalent of two bottles of wine). Simply lift the small flap on the front to reveal the pour spout. While the flap easily conceals the contents of the party pouch, it is highly accessible with a quick flip up. 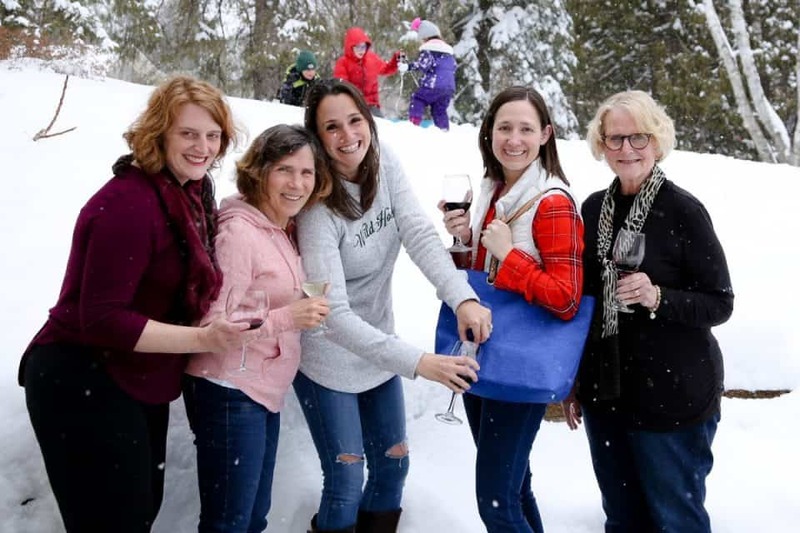 From patio parties to poolside escapes, snow storm sledding parties to beach side settings, there really isn't an environment that this great bag wouldn't work well in. And to top it off, you will most certainly be the talk of the group with this great find! 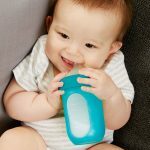 In addition to holding your favorite drink, there are also plenty of inside pockets to store keys, glasses, pens, notebooks, make-up and more. The large tote measures 17" long x 6" wide x 13" tall so is roomy enough for all of your necessities. 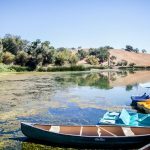 From wine at book club to gatorade at a youth soccer tournament, iced tea at a summer picnic to simple hydration with H2O, this concept is usable for everyone. If the City Tote isn't the design for you, there are other options to fit personalities and tastes of all types. Porto Vino offers a Day Pack Backpack as well as an over-the-shoulder messenger bag. 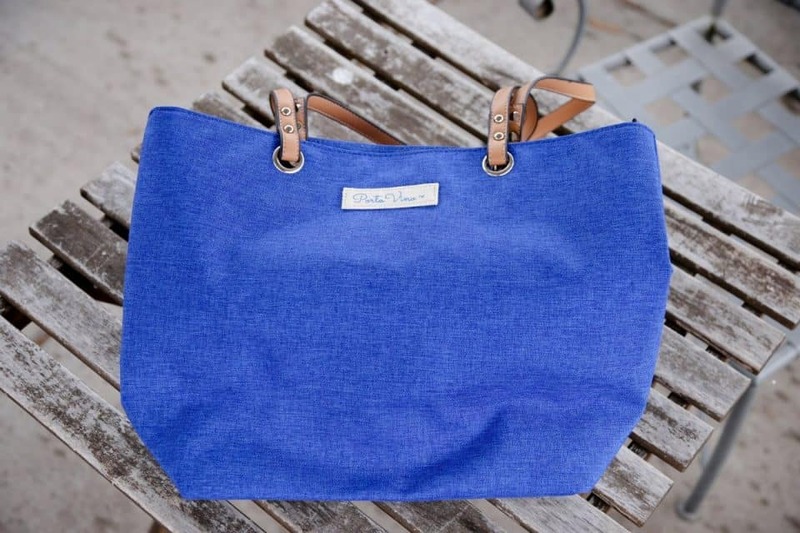 If you're looking for a casual bag to accompany you to the beach, the canvas tote will be right up your alley. PortoVino is committed to giving back which is why they have teamed up with Feed My Starving Children. Each year, PortoVino provides a minimum of 25,000 meals to children in need in appreciation of their customers. 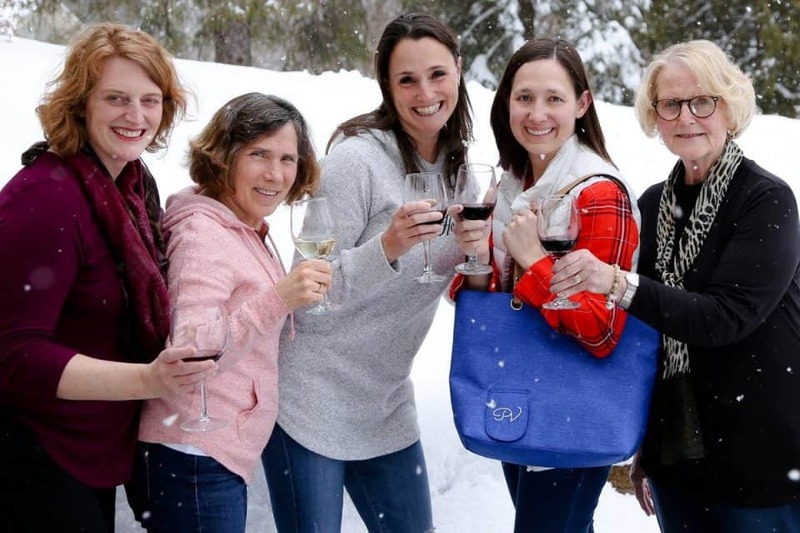 A purse that holds chilled wine and supports a great mission? Now THAT is a winning combination. For every mother, to keep her loved ones close. Jewelry is a no-brainer for Mother's Day presents - something to commemorate the love of a child or the sacrifice of a spouse. 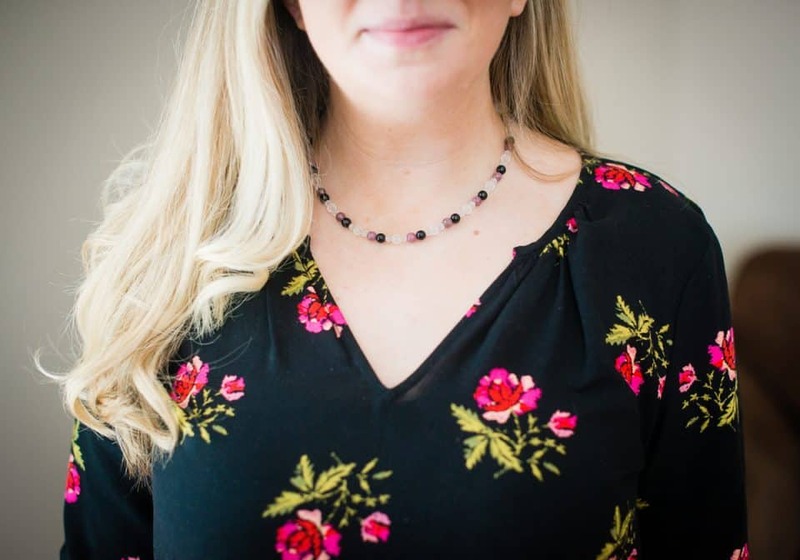 But jewelry that is beautifully personalized just for the mother in your life takes a great gift and makes it extra special.Isabelle Grace does just that - creating stunning personalized necklaces, rings, bracelets, earrings, and keepsakes that no mother could ever deny. 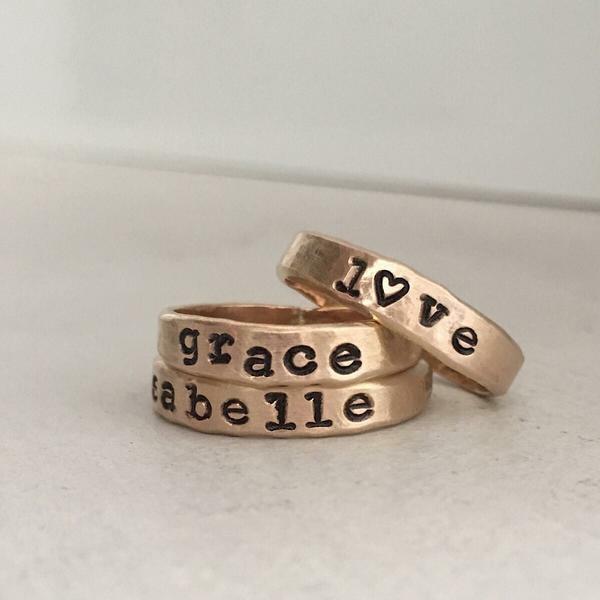 We especially love Isabelle Grace's Personalized Stacking Rings. 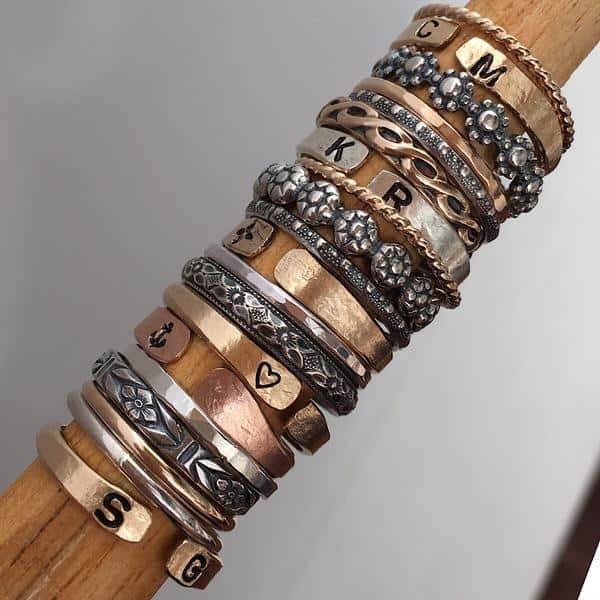 These hand forged rings come in gold, silver, and rose gold, and are made so that they can be easily stacked as well as mixed and matched. 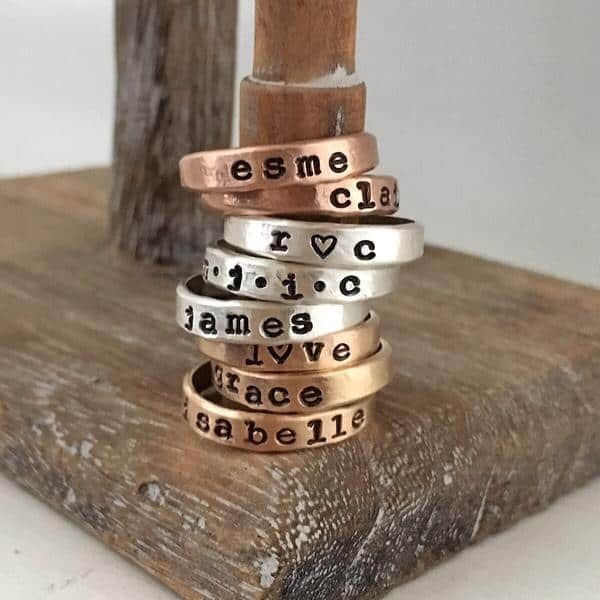 The stacking rings can also be personalized up to 12 characters, such as a child's name, a commemorative date, or perhaps the name of a special place. Symbols, such as a heart or star, can also be used to add a unique touch. We love the cool vibe and standard type writer text that these rings convey. 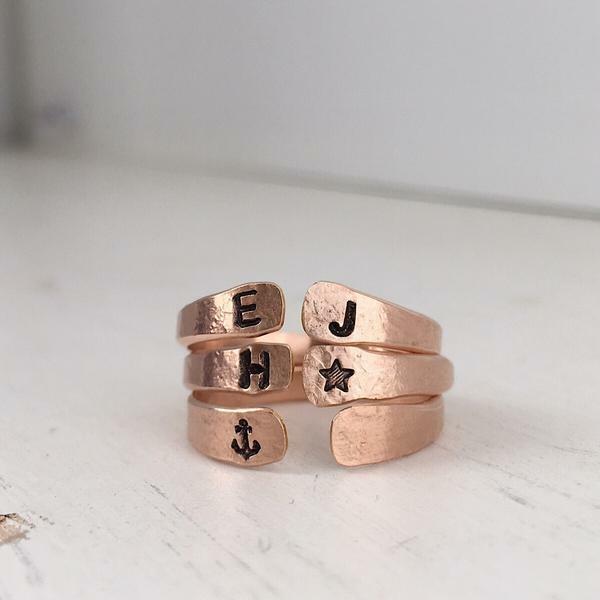 For those looking for a bit of an edgier style than the standard ring, we also love Isabelle Grace's Personalized Open Cuff Ring, featured here in Rose Gold. Like the stacking rings, the cuff is hand made and stamped in the Isabelle Grace studio. Offering a more minimalist appeal, this ring can be personalized with initials or symbols, or simply left blank. Mixed and matched with the stacking rings, these rings easily become an accessories show stopper. Jewelry is often more than just the bling - it's the love, the feeling, the people, and their stories that go into picking out a great piece of jewelry for someone else. When a mother wears a piece of personalized jewelry, it can become something that is cherished for a lifetime by not just her, but her family as well. Isabelle Grace cultivates this love and feeling into every piece! For the Boss Mom on the Go. 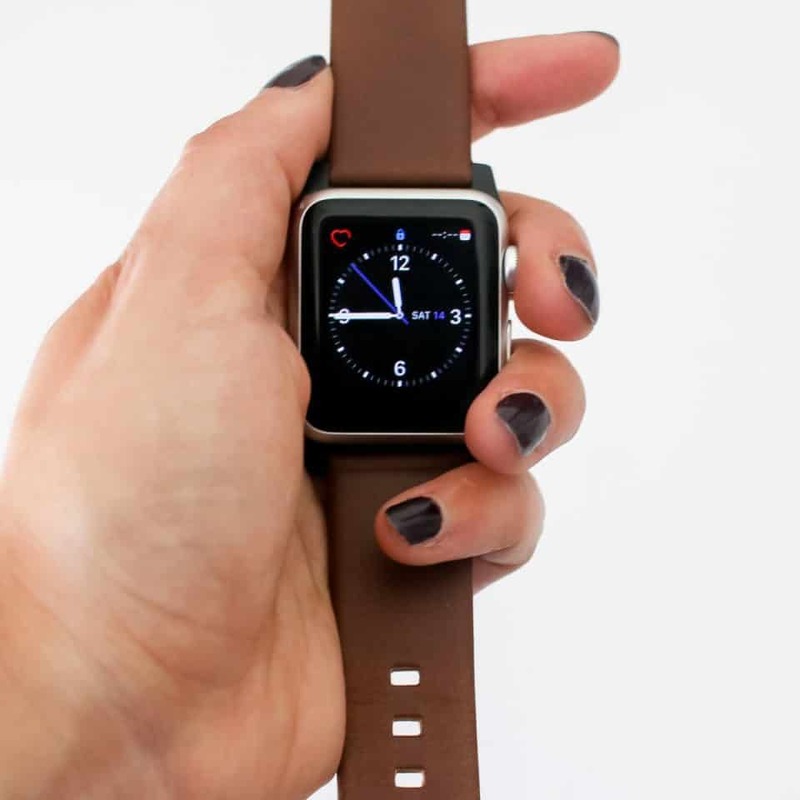 Wearing an Apple Watch can help keep the Mom in your life on time and connected to the world, but the style can sometimes be lacking. Thanks to Nomad, bulky rubber bands can be traded for fashion forward leather, perfect for matching any of her favorite outfits. 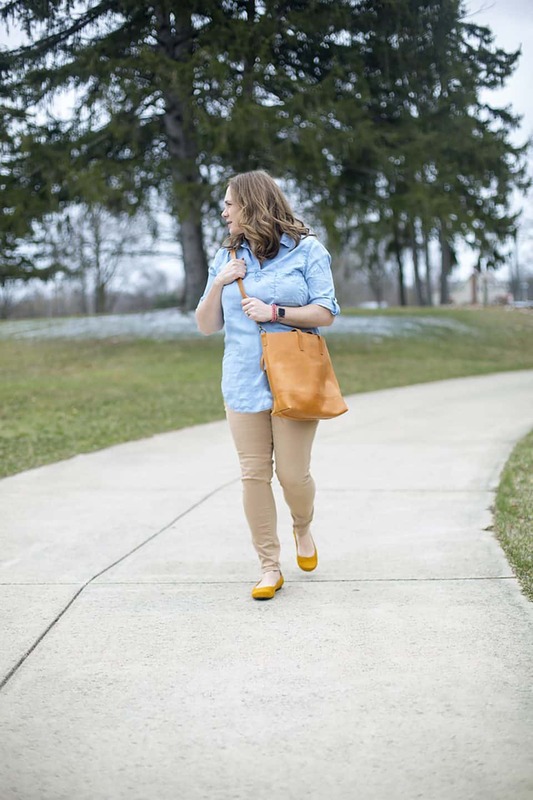 As she heads off for a busy day in the office, she'll feel confident that her fashion is on point and her communications with home are just a click away. Nomad follows a resourceful company philosophy, ensuring that all of their products are minimalist and practical tools made from the highest quality materials available. The Modern Strap features vegetable tanned leather, allowing it to patina as it is worn. The high quality hardware makes it a classic addition to her wardrobe that will stay in style for years to come. 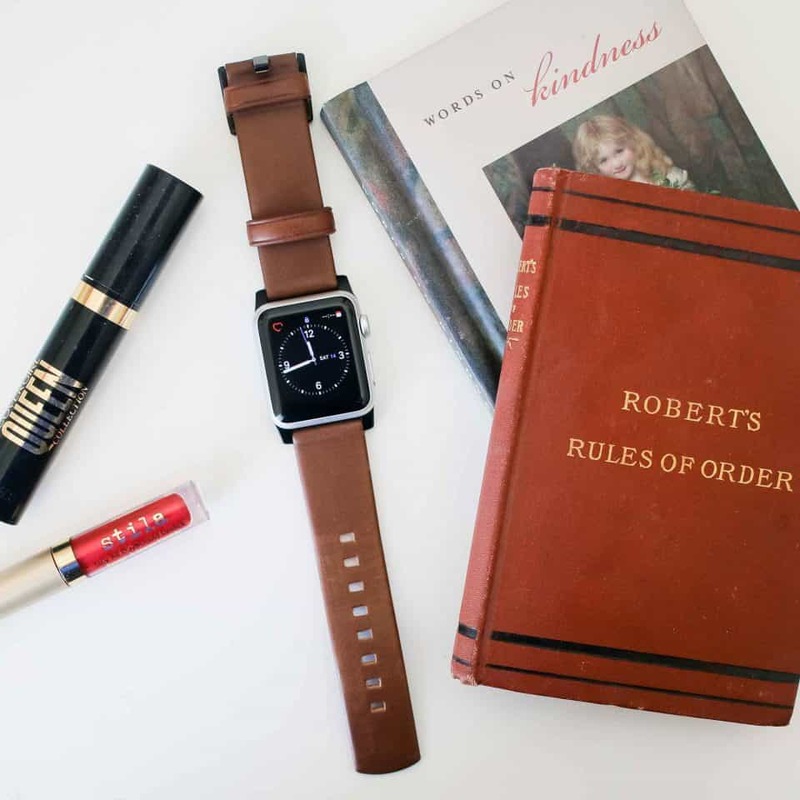 All of Nomad's watch bands are available in two colors, Rustic Brown pictured here or Slate Grey and can be customized with hardware that matches or contrasts her Apple watch.